Back in January, I tried the TOPPBOX subscription service for the first time. 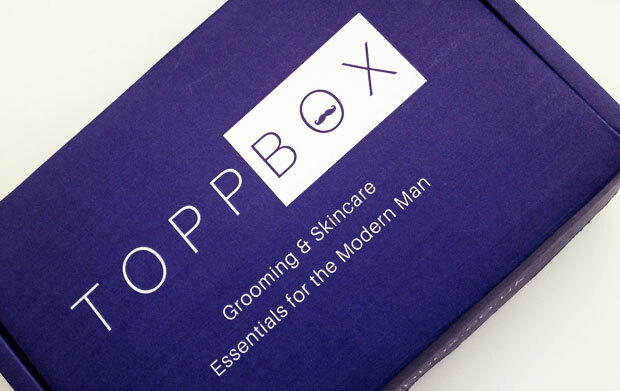 TOPPBOX is a Men’s Grooming & Skincare Subscription Box that you get delivered to your home each month — or every second month or every third month, if you prefer. You can cancel your subscription at any time. Each box contains 4-5 products from top brands. You’ll usually get a mix of full-sized and travel sized products. The total value of each box is around £50-£70 but it only costs £19 + postage. It’s a great way to try new skincare products in the comfort of your own home. When you sign up, you personalize your TOPPBOX to receive products that are specifically chosen for your needs. This is a great idea as we all have different preferences, skin types and needs and it takes less than 30 seconds to fill out the quick questionnaire about your age, style, skin type, facial hair/shaving needs and hair type plus any extra comments. I’ve received another box in the post this month and it was full of amazing products! TOPPBOX is a subscription box for men but I find that many of the products are quite unisex and suitable for my needs too. This is a smoothing, replenishing and hydrating balm for lips which is just what I need. It’s a lovely balm that keeps lips protected and in good condition. It contains a natural peptide that is proven to stimulate collagen and glycosaminoglycan synthesis, Portulace Pilosa extract for hydration and Baobab Oil which is rich in vitamin. It makes lips soft and hydrated and looking their best. This is a cleansing balm made from grape seed, carrot root, blue chamomile and jasmine sambac oils which nourish your skin and remove dirt and impurities. It’s calming and relaxing too! 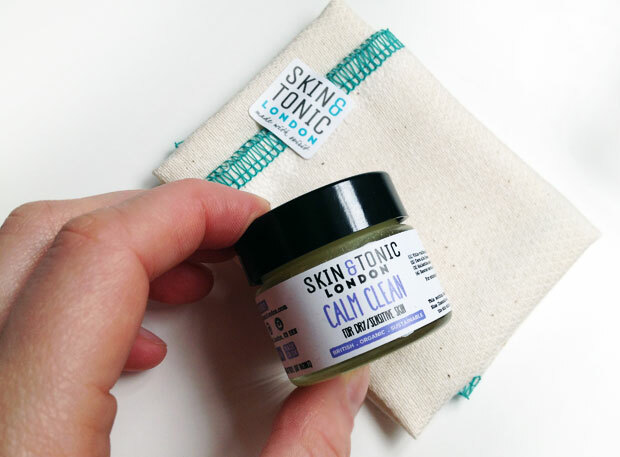 You simply massage a small amount of the balm into your skin, then wet the 100% organic cotton cloth in warm water, then hold it to your face for a minute or so before wiping the balm off with it. This helps maximise the effect of the essential oils and this ritual is a lovely way to wind down before bed whilst also cleansing and caring for your skin. 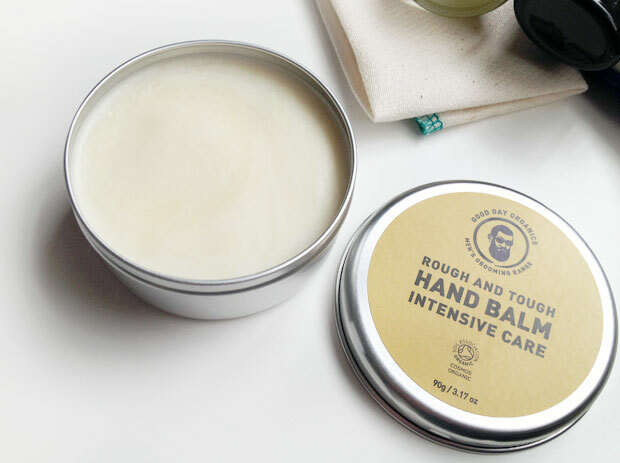 Another balm but this one is for your hands. As a mum, I use my hands a lot and they get washed at least 30 times each day which takes its toll on the skin on my hands. The weather is still a bit chilly at times and that always makes my hands dry too. 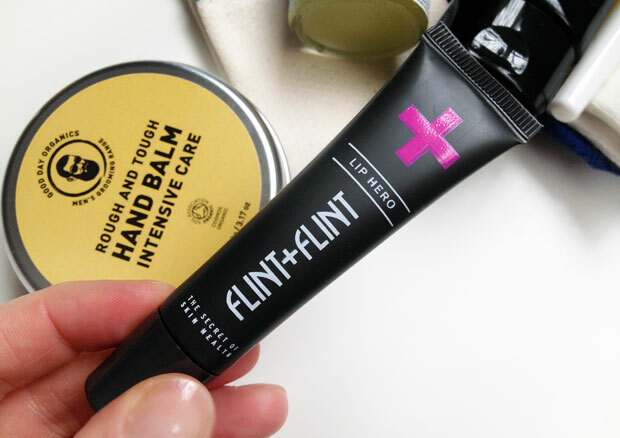 I love a hand balm to help my hands recover and often apply it at night when watching a bit of TV when the kids are in bed. This is the only time I have my hands free! It’s a nice little routine, massaging the balm into my hands properly and seeing the instant improvement. This balm is 100% organic and melts into the skin to deeply moisturise dry and cracked hands. It’s great for any dehydrated patches and works beautifully on nails and cuticles too. It’s a non-greasy Shea butter formulation with organic vitamins and mineral and it’s suitable for all skin types. I think it smells like good quality olive oil though that is not one of the ingredients. It’s a natural scent and the balm melts nicely into my hands and is absorbed fully after a couple of minutes of massaging the product into my skin. A face mask is another great treat for tired skin. This one is by PURE Skincare London and is an all natural, vegan peel-off mask with Aloe Vera, amino acids, activated charcoal and rosemary. It’s been dermatologically tested to nourish your skin whilst removing everyday impurities and blackheads. You cleanse your face, then apply a thin to medium layer evenly on your face using the brush. Avoid eyes, eyebrows, hair and lips. After 15-25 minutes, when the mask is fully dry, you can peel it off which is so satisfying. Then you wash your face with cold water to close your pores and use your favourite moisturiser. I love fun socks and these are stunning! Vibrant, bright and fun! They’re also soft and very comfortable. Perfect for work or weekends. 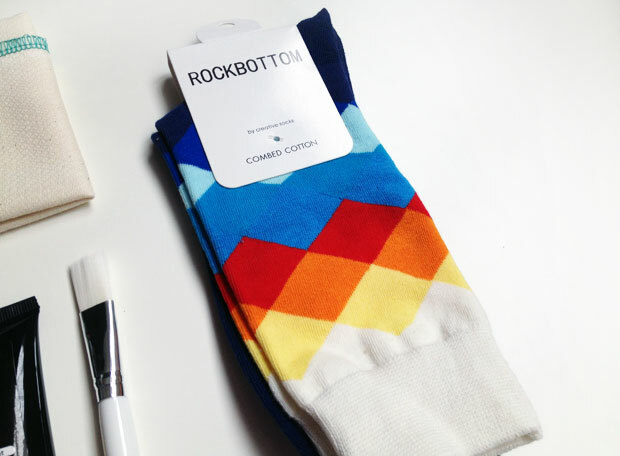 Colourful socks that are stylish too are here to stay! Another brilliant box from TOPPBOX with an amazing selection of products for a great price! Get started with your TOPPBOX subscription here. This product was provided to me for this review. As always, all my reviews are 100% honest and all thoughts and opinions are my own. 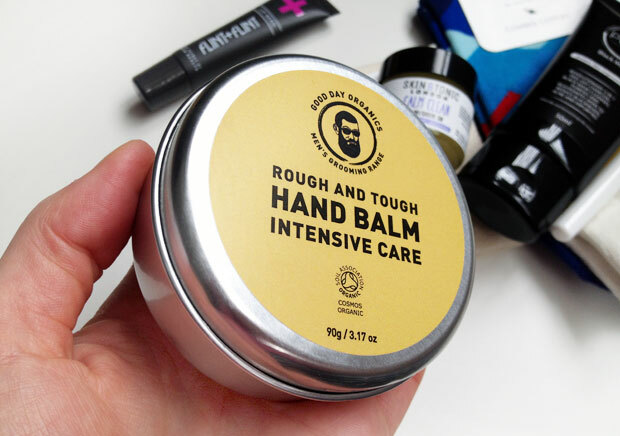 That hand balm sounds amazing!